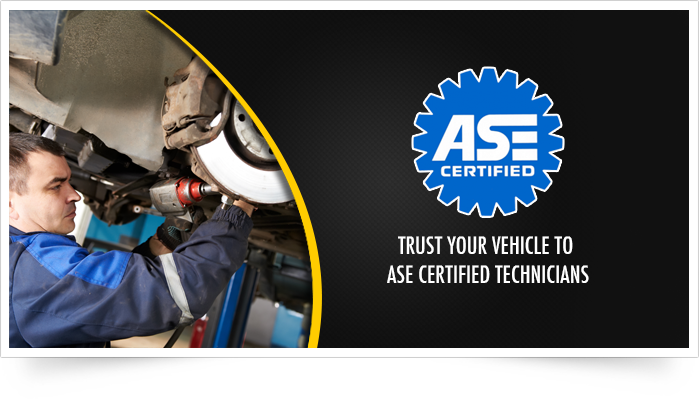 Our employees are ASE certified technicians with over 55 combined years of automotive training and experience. 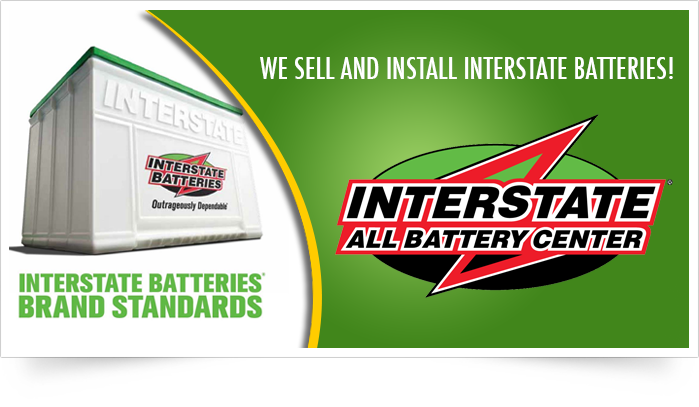 Bill McGrath, owner, has been self-employed and in the car repair & service industry for over 25 years in the Miami County and prides himself to offering a full service garage for all your automotive needs. 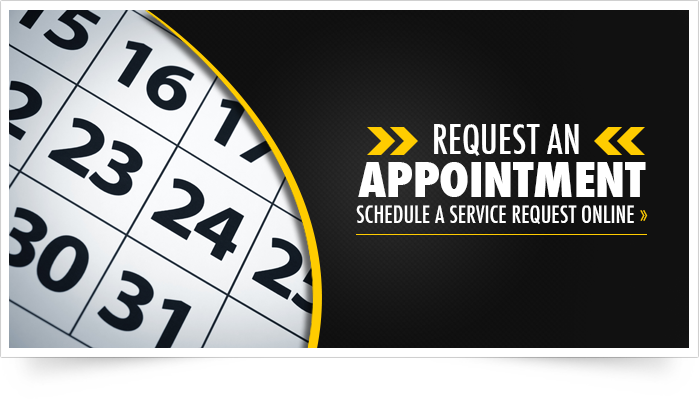 At McGrath’s Service Center, we sell and repair most everything your vehicle needs to keep you and your family safely on the road. 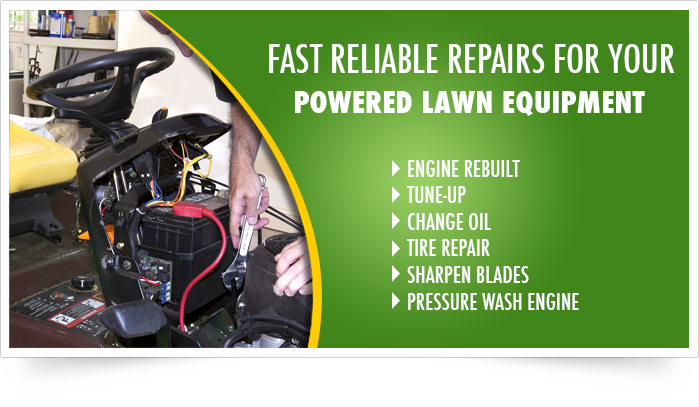 All service and repairs come with a specific guarantee and warranty on parts and labor. 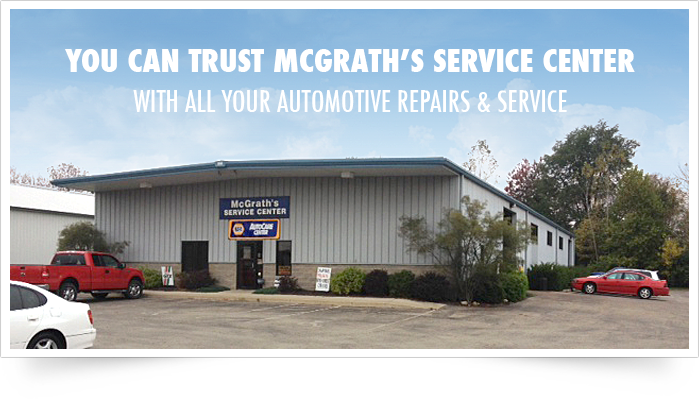 As an added savings to our loyal customers, McGrath’s Service Center offers a frequent loyalty Oil/Filter Change Card. 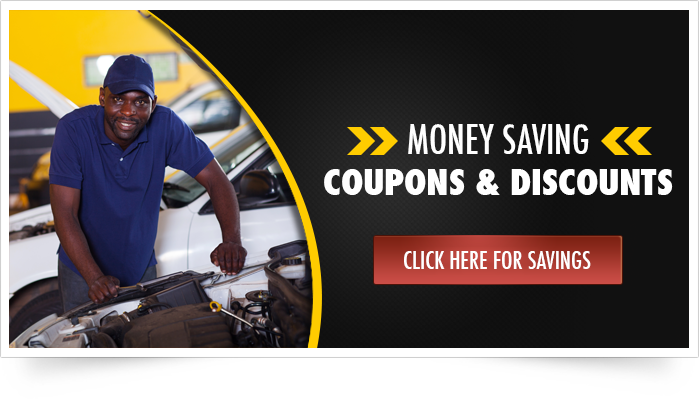 By purchasing five (5) oil changes at regular price you will receive the next oil change FREE of charge. This is a savings of $25 and up! 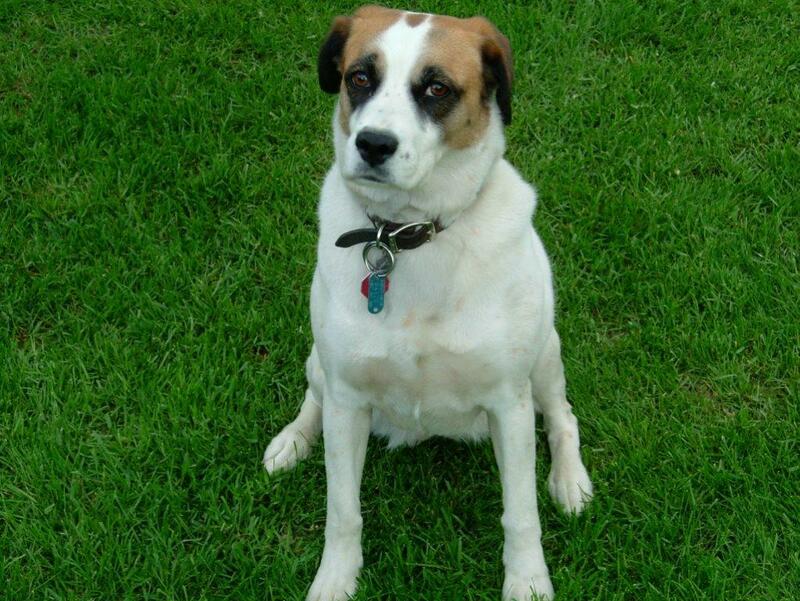 Ask about it at the service desk.